Today’s edition of the Love Song Thursday features one of my absolute favourites, My Beautiful Love. 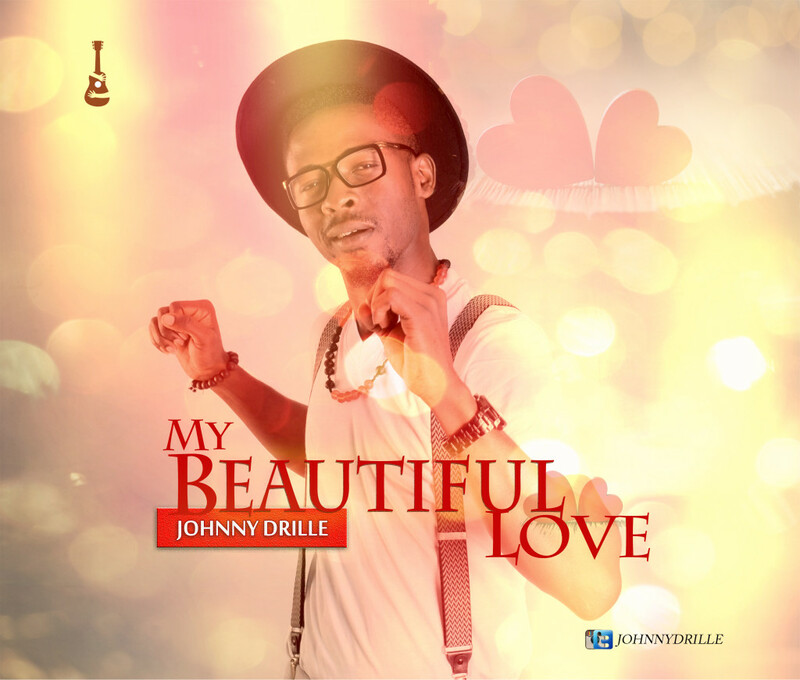 Words fail me in describing the beauty of this song and the amazing talent and grace of Johnny Drille. Johnny makes classic music for the soul. If you are not already following us on BlogLovin, click here to stay in touch.